Philips Avent Magic Handle - Set of 2 | Multicolour | Fits in all Avent bottle and cups. 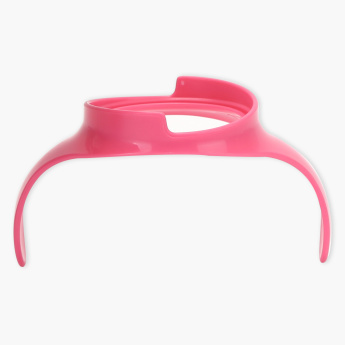 Encourage independent drinking in your little one with the help of these magic handles. This set of two handles fits all Avent bottle and cups. Easy to assemble, these handles make a worthy acquisition. 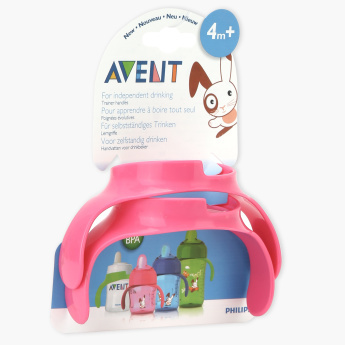 Feature 1 : Fits in all Avent bottle and cups.